If you are visiting Fort Lauderdale or are a local, you can hire one of our birthday party buses in order to celebrate in style. Our party buses are rightly equipped for birthday celebrations where we also throw in a birthday cake for the special guy or gal. If you are booking a ride for your loved one or wish to get the ride for your special day, we will ensure that your trip around town is a wonderful and memorable experience. 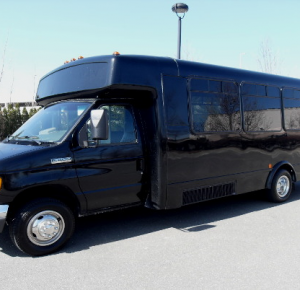 There are different kinds of kids party buses that we stock to accommodate the varying needs of our customers. You can hire limo coaches that are double tiered which can accommodate upto fifty people. The features and amenities that we provide are state of the art. View our Ft Lauderdale party bus videos! 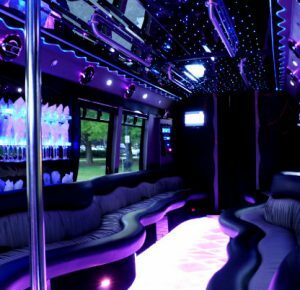 For instance, from audio visual systems to bar facilities, mood lighting and others, you are sure to enjoy these facilities which come standard with any of the party buses you hire. 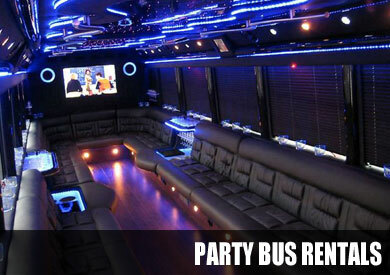 Party buses differ as per seating capacity, amenities as well as tours or rides you wish to take around town. 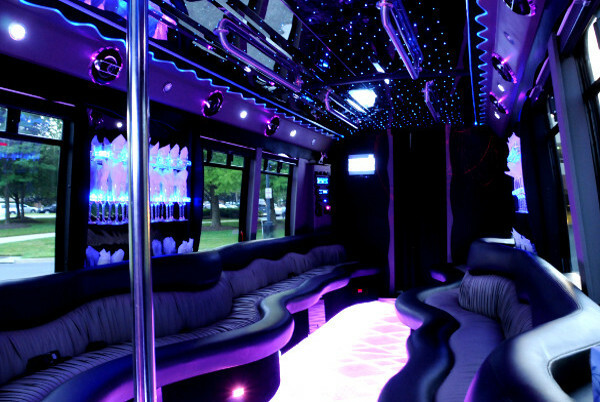 These party buses are great for prom! The prices of our birthday party buses are reasonably structured, allowing anyone to explore these deals and get a ride of their lifetime. There are standard package deals for certain groups of people that are designed to include all birthday party arrangements. If you wish to add on extra amenities, change the seating capacity, tour route and duration of your ride, you can opt for customized rates. Simply place a call at our call center number to get the right quote and make a booking today to have a unique experience on your birthday. Las Olas Boulevard; it is a wonderful venue to explore for art exhibitions, shopping destinations and more. Bonnet House; check out this plantation home that has historic relevance as well as lush plantations. Museum of discovery and science; for educational tours in the area, visiting this museum is an absolute must. Hugh Taylor birch state park; it is a scenic place that is great for outdoor activities. Broward center for performing arts; catch Broadway shows and plays in this center. 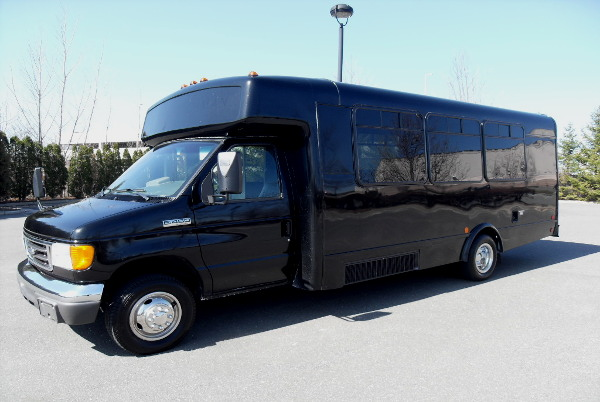 When you book our party buses for a special occasion, you will realize that the buses are ideal for other occasions as well. You could hire for group tours in the region or for children rides. You will also be able to hire premier limos for any occasion. Whether you have a wedding to attend, a bridal car to rent or get a ride for corporate executives, you can rely on our broad range of premier and luxury vehicles. These come at affordable rates, making it easy for anyone to make a booking by calling the hotline numbers advertised.